When the environment around the stove deserves an update, it can be easily made if the name of the stove is RAIS. This is so because we can offer a selection of practical accessories in the same elegant, functional and streamlined style as your stove, accessories that will dot the i's and cross the t's. 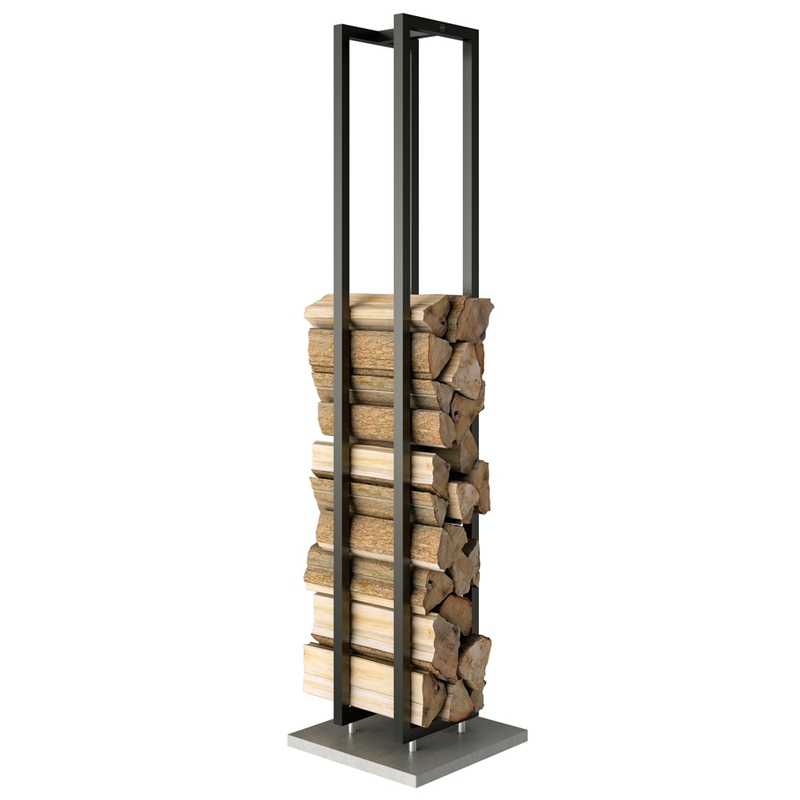 The freestanding Woodwall in black, which is available in two heights, makes it possible to create the interior that is just right for you. And if you prefer to have the matching Wall Tools near the firewood, this is possible too - they can be easily installed on the independent stove. Otherwise, Woodwall - as the name itself suggests - can be installed on the wall. There is an optional back plate that is available so the firewood would not touch the wall. The new Tool set can be attached to the freestanding model but is also available as a floor-standing version. A solid concrete base ensures stability. The fire tool set is available in black. You can combine the different components according to your preferences and needs. And no matter how, the details in the accessories speak the same design language as the stoves.